The "Egas Moniz" restaurant offers you a unique dining experience duly accompanied by nectars of the region. At lunch or dinner meet our kitchen, the flavors of the region, the fresh products of the land and sea and traditional Portuguese cuisine. The "Egas Moniz" Restaurant is open every day for dinner from 07:30 PM to 10:00 PM. The "VistaDouro" Bar presents itself as a meeting point with the wine. 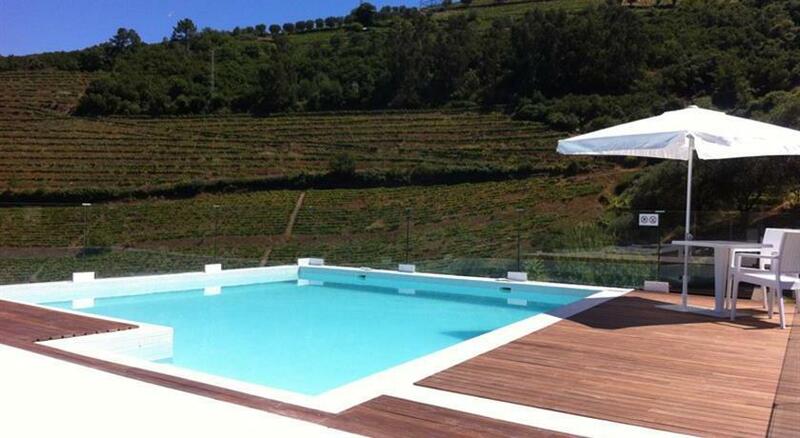 Here you can taste the liqueur wines of the region combined with a scenic backdrop over the Douro valley. In a warm and relaxing atmosphere you can surrender to the Port wine tastings, cheese ant other portuguese delicacies.